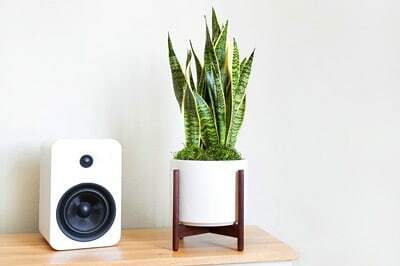 The Zanzibar Gem is a near indestructible indoor plant. It has long and graceful wandlike stems with lush fleshy leaves, resembling a group of feathers. 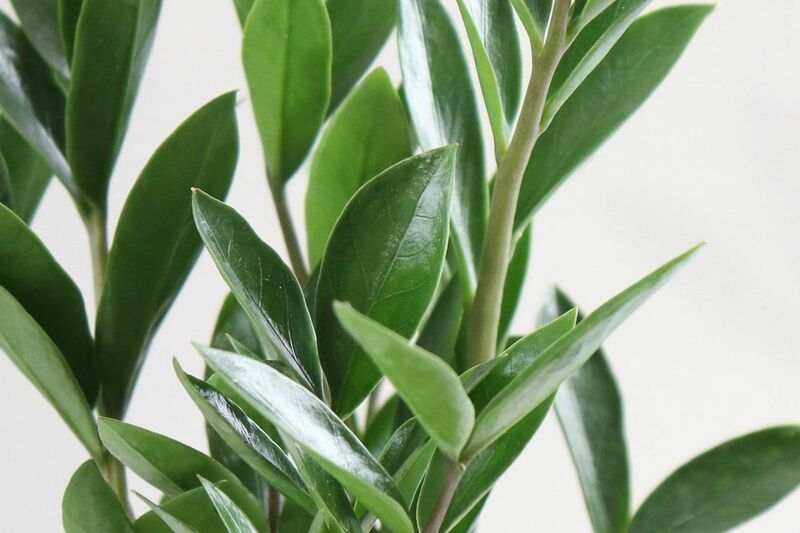 It is highly adaptable and thrives in a wide range of conditions, great for many home and office environments. The Zanzibar Gem is a tropical perennial plant and is an excellent choice for low light environments. Sometimes known as the eternity plant due to its ability to handle long periods of neglect, it’s a perfect blend of an attractive and low maintenance option. Follow the instructions below and you should not have problems with your Zanzibar Gem. 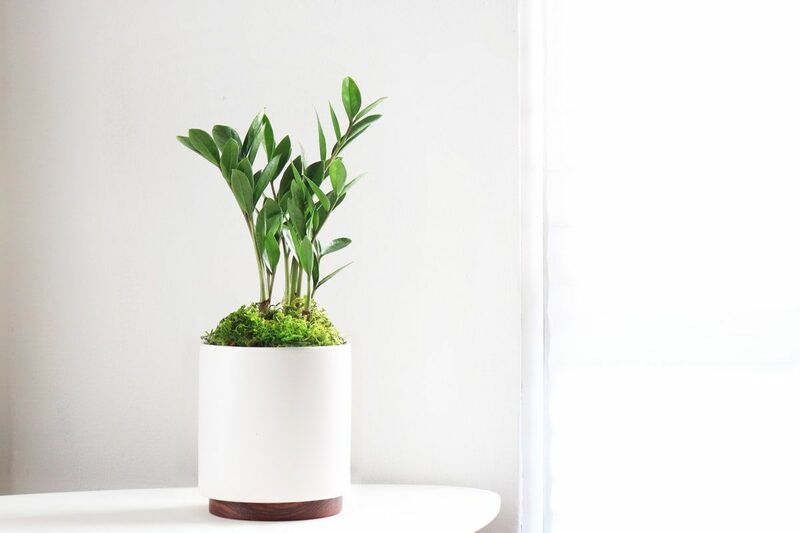 All plants experience some shock when moved around and may take a bit of time to adjust to their new environment in your home, but the Zanzibar Gem – like all our plants – is strong and adaptable, so take care of it and give it patience and it will reward you with its beauty. The Zanzibar Gem likes medium to bright indirect light, so place it where the light is filtered or out of the direct path of the sun. But it can do just fine in lower levels of light, or even with just fluorescent light, though it will need much less water. The Zanzibar Gem has big bulbous roots that don’t need much water. Let the top of the soil dry out before watering (stick a finger under the moss to see if the soil is dry) and generally err on the side of underwatering. As with all plants, avoid overwatering and drain any excess water from the bottom of the inside of the pot, as standing water may cause root rot. If the leaves turn yellow it may be getting too much water. If leaves start dropping it may not be getting enough water.